Back to Basics | emma etc. This isn't the most glamorous product, but it's something that just works. We all need a little bit of that in our lives, don't we? Now excuse me while I describe something a little, well, not glamorous. We all have blemishes at some point, and I think we'd all agree it's infuriating having them stick around for a while. 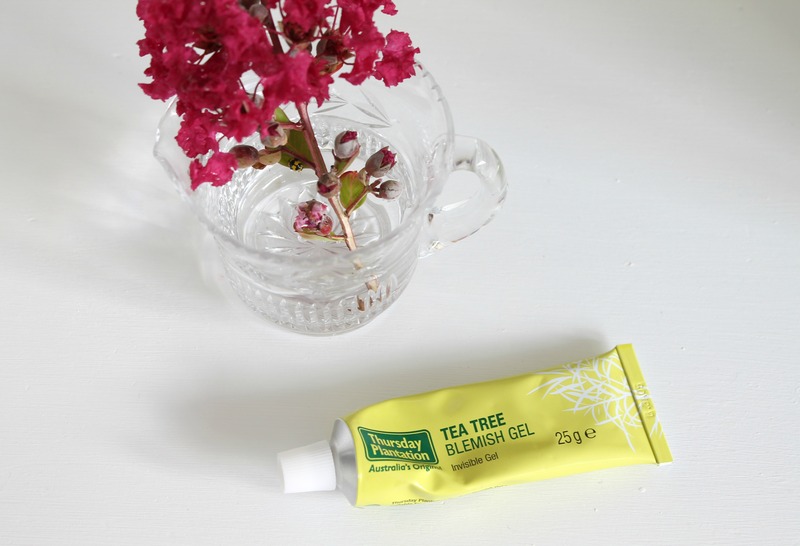 I think the best thing to do is let them take their own course, but there is no harm in speeding the process along a bit with the Thursday Plantation Blemish Gel. It's a clear, invisible gel that you pop on your blemishes morning and night and soon enough you're left with perfectly unglamorous dried out spots instead of the big, fat, ugly sore ones that you dread. This stuff is better than the plain old tea tree oil you'd get as I personally find it too drying especially if you accidentally overuse it in a spur of the moment 'I have to get rid of these!' That resulted in a terrible skin week where it was sore and dried out to the max. With this gel, it isn't so harsh but still does the same job. It's a basic product, and not very fancy at all, but things you can pick up from the chemist are sometimes the very best remedies. Plus, there's heaps of product in there and with the slightest amount used in one go, you probably won't need to buy another for your entire life. It's about $15-20, I can't remember the exact price but literally lasts ages. This stuff is a miracle for blisters as well!